From the prehistoric mound builders to the Cherokee to the 506th Infantry Division- The Band of Brothers, -Currahee has seen it all and now watches over our sun-kissed vineyard its feet. We are a small family owned winery creating hand-crafted wines from Vinifera, Muscadine, and other native grapes. 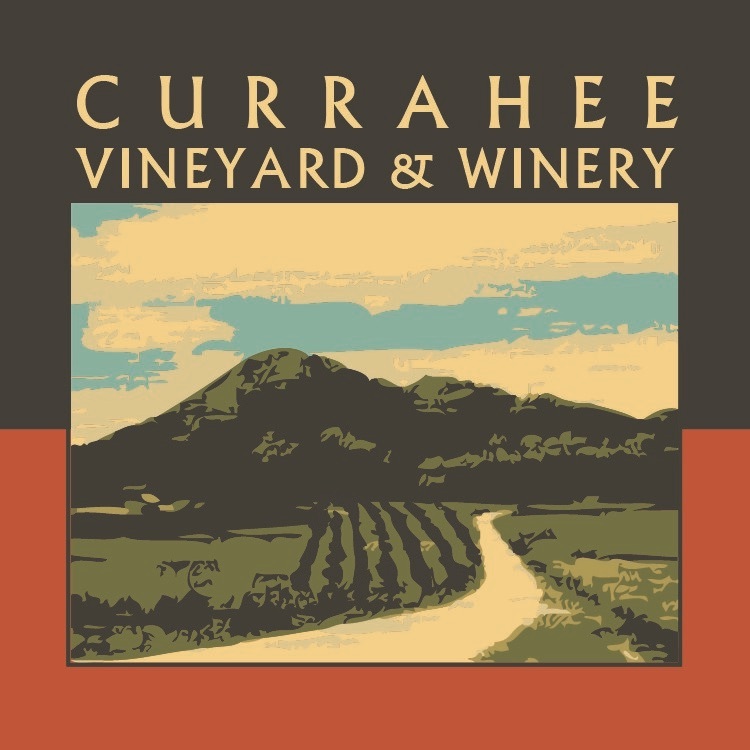 We invite your to enjoyer award winning wines, gaze at the mountains and become part of the Currahee story.